Although most of lead generation solutions (like OptinMonster, Sumo, etc.) offer exit-intent option by default, some of you might want to fire a custom form upon user’s exit. And the good news is that you can easily achieve that with Google Tag Manager and my ready-made recipe. 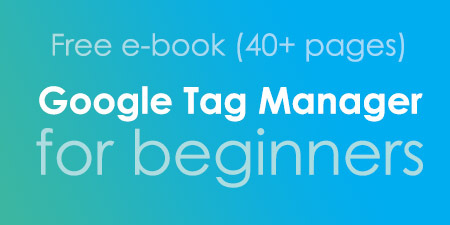 First, you’ll need to download this Google Tag Manager Recipe and import to your GTM container (make sure you follow the instructions). It will automatically create a custom auto-event listener which monitors visitors’ behavior on you website. Once their mouse cursor leaves website’s window the listener will create a trigger called exit_intent. In most cases mouse cursor leaves the window when a visitor intends to close the tab or browser. That’s an opportunity to shoot a special offer (e.g. a discount)! 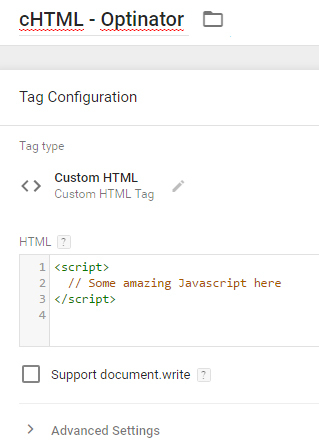 Now you can use that trigger and assign it to any tag in Google Tag Manager. Since I don’t have any actual example here, I’ll pretend I am using a made-up lead generation tool called “Optinator”. It has some awesome features but for some reason “Exit-intent” feature is absent. 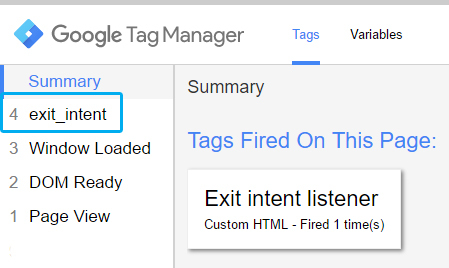 In Triggering section choose “Custom – exit-intent” (that’s a trigger that was included in my Google Tag Manager Recipe). Now my popup will appear only when user’s mouse cursor hovers away from website’s window. 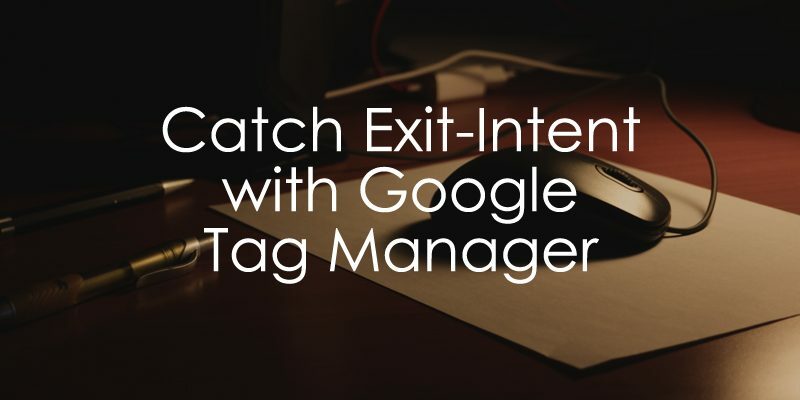 In Google Tag Manager, implementing an exit intent trigger is fairly simple via a custom HTML tag. 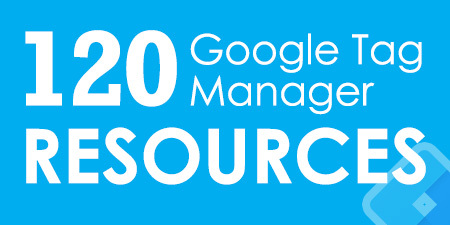 Download the ready-made solution I have published in this huge library of Google Tag Manager Recipes and import to your GTM container. The recipe will add a listener which tracks visitors’ intentions to leave the website and creates trigger. 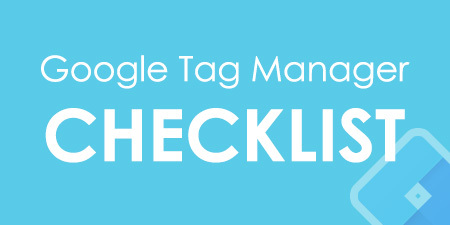 Assign that trigger to any tag in Google Tag Manager and you’re good to go! this is a great solution, thank you very much! Hey Daniel, I'm not sure I understood your question. Yes, it is possible. You'll need to employ cookies. Whenever an exit-intent event fires, you need to create a cookie that is valid for 15 minutes. If the cookie is still present (meaning that the 1st party cookie contains any value), then your exit-intent listener should not fire. Every time a page loads, you need to check whether the cookie is present. If it isn't, fire the exit-intent listener once again. Hello Julius, so I tried to install Optinmonster with GTM but I think I've done something wrong. 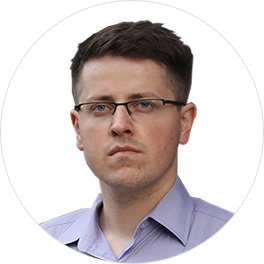 I have a website which is both in Italian and English language. Can you tell me what you think I have done wrong? I can make it work only if I selected, on my trigger, all pages views (but doesn't work for me because the exit pop-pop pops up - sorry about that - on the english pages as well). Hey, if you add multiple conditions to a trigger, ALL of them must be met. If you want a tag to fire on one of two conditions, you need to either create two separate triggers for each URL or you need to use regular expressions in your trigger.